This thread (and the 48 that have preceded it) is for all things that relate to Classical Music. Feel free to post what you're listening to, recordings you recommend, recent classical purchases, classical concerts, discuss classical works, classical composers or classical performers. I get to be the first respondent (although I have nothing more to say). I just clicked on watch the thread; I rarely have anything to say. I have been thinking about that Jansons Sibelius Second, and wondering what others who have it say about how it compares. I found this in good shape at goodwill the other day for two bucks. It is a rerelease (I think), a two record set, and I always liked the cover. 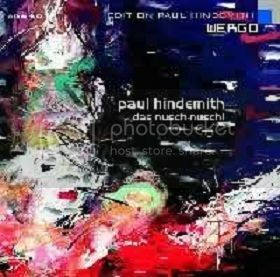 There is a two piano version of the Rite of Spring that sounds pretty cool (it is not on this album though). I am trying to work my way through some of Stravinsky's other works. I will pose a question to participants in this thread. I was thinking about Paul Jacobs' Debussy recently, and I was disappointed to see all but one of the discs are OOP. But they are available on Spotify and MOG. Has anyone on this thread made the leap and come to accept streaming at 320 KBPS as a substitute for "owning" a recording (physical copy or download). Under specific circumstances? I, for instance, would say that there are works that I might be interested in hearing once or twice, but would not want to purchase. Streaming works perfectly for me there. 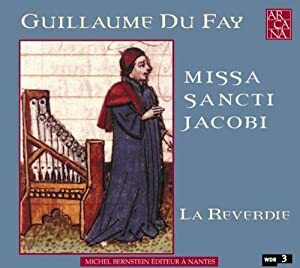 But, even though I can listen to Jacobs' Debussy at acceptable fidelity (for me at least) whenever I want via MOG - and even download it onto my iPad - I still would prefer to "own" it. I don't know if this would remain the case if streaming were at redbook SQ. By the way, with popular music, especially recent recordings, I am generally far more satisfied with streaming as I do not assume redbook will provide any significant sonic improvement. I am postin on this thread because I am particularly interest with opinions as they relate to classical music. I had that set on LP. I remember the cover. I recently purchased the same recordings as part of a 7 disc CD box of Stravinsky conducts Stravinsky ballet music. Just another great old Columbia LP cover. I stream quite a bit, but usually just to check out if I want to buy. I have streamed some albums 3 or 4 times without buying it. I'm getting to the point that I'd actually rather not have physical media since I always listen on my computer or iPod. I've always bought lossless files except in two cases where the album was only available in lossy mp3 (no lossless and no CD). Because I like listening in this way, streaming as a substitute for owning won't really work. I also don't like the way MOG handles multiple disc sets. It treats them as one album and a lot of times I don't want to listen to 10 CDs of the same music at one sitting. I don't know how Spotify does it. I only use Spotify occasionally because I hate both the phone and desktop apps. Just found a like new copy of this and decided to grab it! 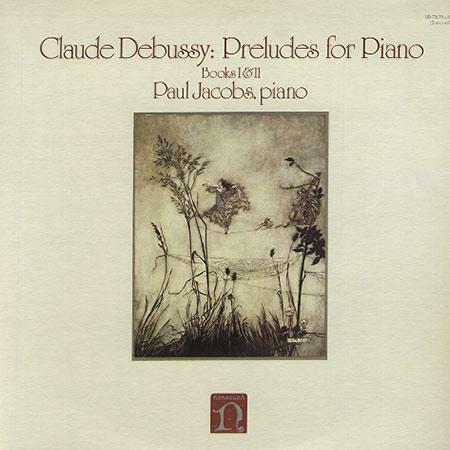 Paul Jacobs, the late pianist and harpsichordist for the New York Philharmonic, recorded the piano works of composer Claude Debussy for Nonesuch Records in the 1970s, albums that were later reissued on CD in the 1980s. The NPR Classical 50, a weekly series from NPR recommending "50 essential recordings for everyone from first-timers to fanatics," this week adds to the list Jacobs's Nonesuch recordings of the Debussy Preludes, "little pieces that had a big influence on the music world," says host Fred Child. Music critic Ted Libbey explains just what made these pieces so remarkable for the time in which Debussy wrote them, the early 20th century, and why Jacobs's take remain the singular account. "What you hear is so extraordinary," Libbey exclaims. 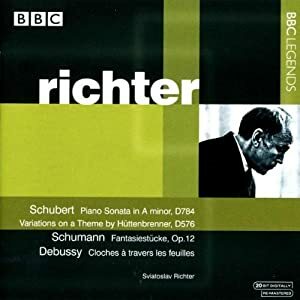 "The ability of the piano to sustain tones and harmonies, to float in the air and to entreat the ear in an entirely new way really is something remarkable, and it comes out very well in these recordings." Adding to the distinguishing factors of Jacobs's performances, and what makes him "the gold standard for the piano music of Debussy," are the recording techniques and instrument used on the Nonesuch recordings. These elicit a sound "very much like the piano sound that Debussy himself got," Libbey explains. "I find the way that Jacobs utilizes this sound is ideal for this music ... quite remarkable, really." You can listen to the NPR Classical 50 segment, along with two of the Preludes from the Nonesuch recordings—"The Sunken Cathedral" and "Minstrels"—at npr.org. The complete collection of the Preludes, Books I and II, is available as a high-quality, 320 kbps MP3 album in the Nonesuch Store. I'm imprinted on Jacobs' Debussy. The Image/Estampes album is one of the albums that opened me up to classical music. I bought it for the album cover and fell in love with the music. It was the first, non top 40, classical music I owned. I think I bought it right after seeing Fantasia and Allegro non Troppo in the theater in 82. It's still one of my favorite albums. It's a shame they're out of print and not available for lossless download. What a great Second in fabulous sound. 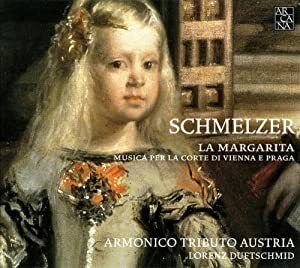 I'm not huge into classical music, but I love this album. I became interested in Stravinsky after I heard the "Firebird" excerpt on Yessongs. If it was good enough for Yes, it was good enough for me! I'd have to look for it, but according to allmusic.com and discogs, there was only one CD release. 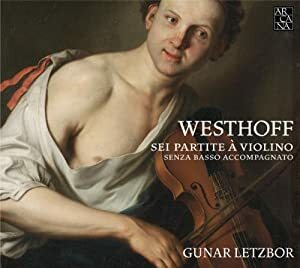 I'm guessing it would be hard to find a quorum here of people who think streaming 320 kbps classical is a viable, across-the-board substitute for reference listening with CD, hi-rez formats, and vinyl. For me, it's not an either/or conflict, it's a beautiful synergy to be able to check out and audition and investigate lots of stuff on MOG, and at the same time do in-depth, critical listening to the music I own on Red Book disc and better. The stuff I hear on MOG that absolutely knocks me out usually becomes a purchased item. There's a wonderful essay on Late Brahms that closes the most recent book (Listen to This) by The New Yorker's Alex Ross, with a list of recommended recordings in the appendix. 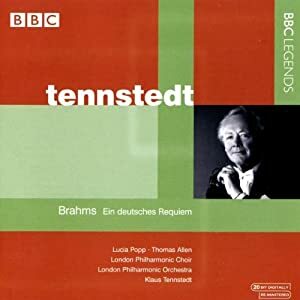 Using MOG I've been able to follow the bread crumbs and stream all kinds of related music, including piano rhapsodies and pieces played by Radu Lupu, the 1943 Furtwangler Brahms 4th, some Klemperer Brahms, and the great (earlier) Op. 25 piano quartet with Martha Argerich. In other words, a whole lot of exploration with maximum flow and minimum expense, in extremely decent and creditable sound. I ended up buying a Bruno Walter 4th and the fantastic Carlos Kleiber/Vienna 4th, and wouldn't want to give up the order-of-magnitude improvement in depth and detail I get from owning this masterpiece in uncompressed physical media . Synergy. If I had a very tight student's budget or needed to dramatically cut my expenses I would probably keep the MOG subscription and stop buying CDs and LPs, but I'd really miss the dive into the full tangible deep-end beauty that gets slightly veiled in 320 streaming files. Neither discogs, allmusic nor amazon.com has the Apex album listed. They all just list the Nonesuch with the read cover and the Japanese goldfish print that supposedly inspired Poissons d'or. Love Stravinsky. If you want to check something out that is way cool check out The Rite of Spring. The premiere of this ballet caused riots in the audience. A very powerful piece of music. Pretty close to everything in one work. Highly recommended! I cannot imagine a better Hindemith set combining performance and audio excellency.